Aston Villa winger Yannick Bolasie is pushing for his first start in Friday's Sky Bet Championship visit of Bolton, live on Sky Sports Football from 7pm. The on-loan Everton forward has made eight substitute appearances since his summer move but head coach Dean Smith was impressed with both the player's 30-minute cameo against QPR last week and his showing in a behind-closed-doors match on Tuesday. Iceland international Birkir Bjarnason misses out with a groin injury, but fellow midfielder Albert Adomah has trained all week after overcoming a knee issue and is in contention. Midfielder Keinan Davis is edging closer to fitness after a groin problem. 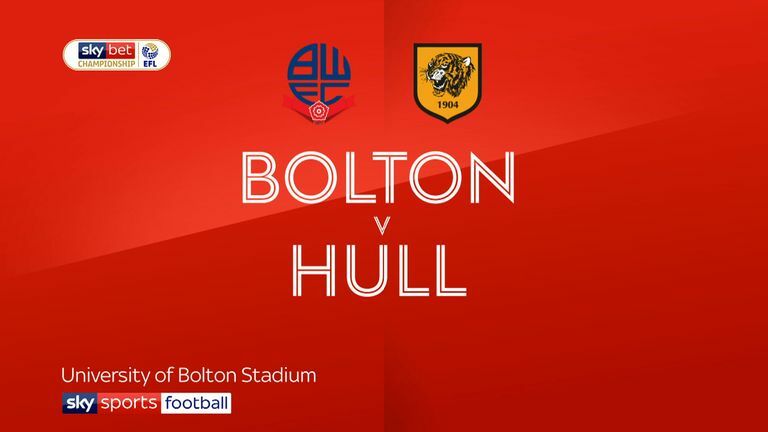 Bolton midfielder Jason Lowe returns to the side after serving a one-match suspension in the 1-0 loss aginst Hull. Gary O'Neil remains doubtful having missed the last two matches with a calf injury. 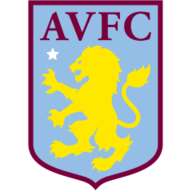 Stephen Ireland (general fitness) and forward Sammy Ameobi (ankle) trained with the squad this week, but are unlikely to make the squad at Villa Park. Manager Phil Parkinson is considering changes after just two goals in eight matches. Aston Villa have never lost a home league match against Bolton outside of the top-flight (P7 W3 D4 L0). Since a goalless draw in the FA Cup semi-final in the 1999-2000 season, all 27 matches between Villa and Bolton in all competitions has seen at least one goal scored. Villa have lost each of their last two league games. They haven't lost three in a row since February 2017 (five successive losses). 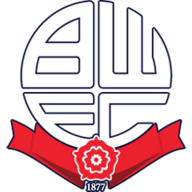 Bolton have managed just two goals in their last eight Championship games, failing to score in each of their two. Aston Villa manager Dean Smith has faced Bolton three times in the Championship and won all three matches. Phil Parkinson has lost both of his away matches against Aston Villa at Villa Park, losing 1-2 with Bradford City in January 2013 and 0-1 with Bolton last season. 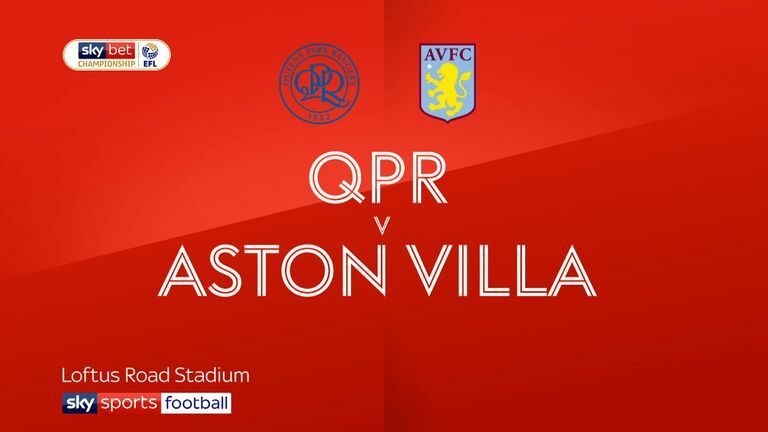 It's two defeats in a row now for Aston Villa and Dean Smith will be desperate to get back to winning ways in front of an expectant home crowd on Friday night. Bolton are in pretty dreadful form at the minute. They've lost four of their last five, picked up just a point and drawn once in that time. It won't be pretty but I think this will be a home win.